Eric Tanenblatt, the global chairman of public policy and regulation at Dentons, discusses how self-driving cars may lead to change in zoning laws, public finance, and more. Autonomous vehicles aren’t exactly a futuristic technology any longer. 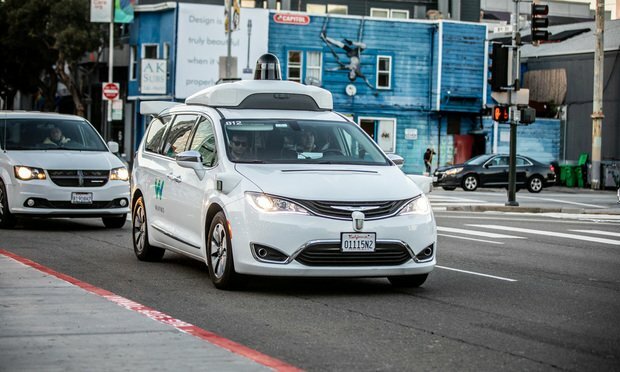 From San Francisco to Phoenix to Pittsburgh, these self-driving cars are already hitting the road in major U.S. cities, and experts estimate that 8 million autonomous vehicles will be sold in 2025, just six years away.